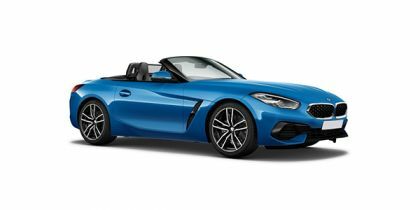 Share your experiences with Z4? Q. Is this car has hard top option?